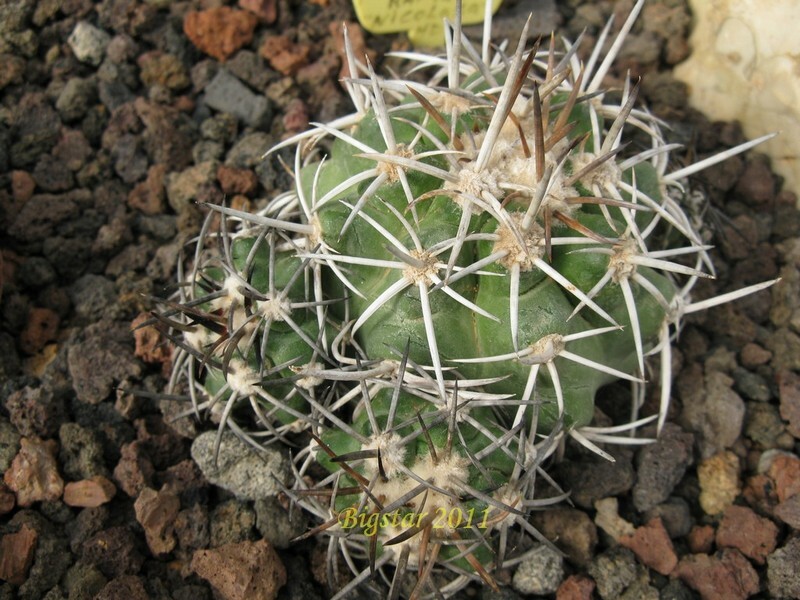 Nome completo : Cactaceae Copiapoa coquimbana (Karw. ex Rümpler) F.Ritter var. fiedleriana (K.Schum.) A.E.Hoffm. Basionimo Cactaceae Echinocactus fiedlerianus K.Schum.